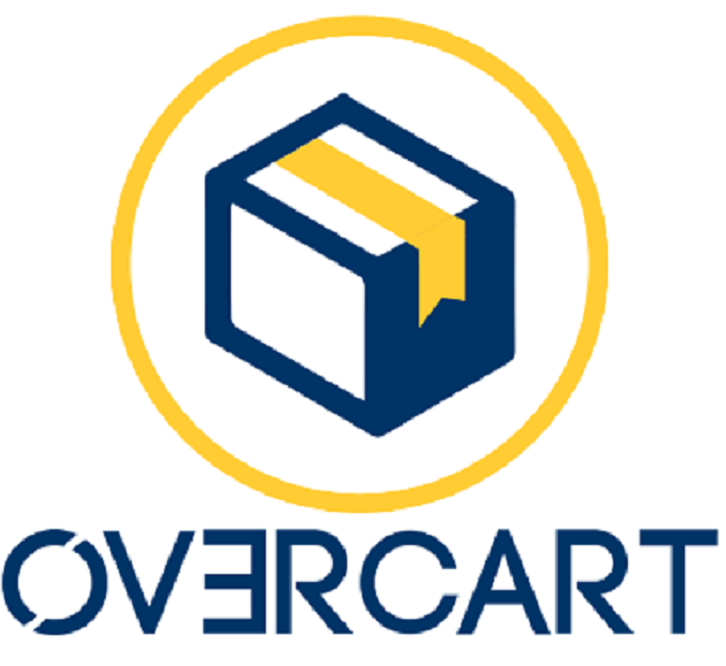 India’s leading seller for over-stocked, unboxed, refurbished, and pre owned products, Overcart.com, recently announced the launch of OverTrust, a warranty service suite that will enable its customers to have both free and paid post-sales service across India. Warranties under the OverTrust programme will currently be applicable to a large variety of gadgets such as Smartphones, tablets, feature phones, and laptops. The warranty can be availed by customers at any Overcart-certified walk-in service center. At the moment, the Overcart-certified walk-in service centers are present in 42 cities across India and currently provide refurbishment services to top brands and manufacturers of Smartphones, tablets, and laptops. At Overcart, the company claims that all the devices are put through an extensive app-based and manual quality-check process prior to sale. Customers seeking additional support can contact the support teams at +91-828-752-2555 or email at help@overcart.com to register any complaints or breakdowns. List of service centers can be found here: http://www.overcart.com/overtrust-warranty. Recently, Overcart had also started selling the popular Smartphone OnePlus X (Refurbished) on its platform for a price of 12,799 INR.